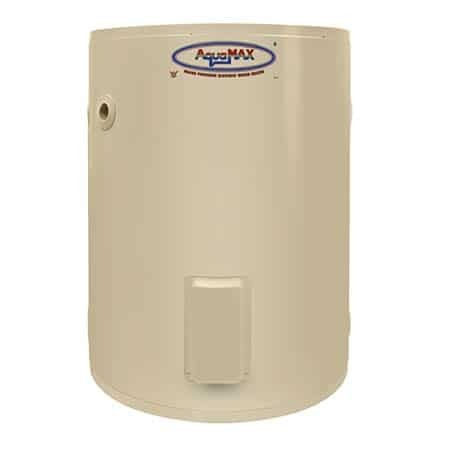 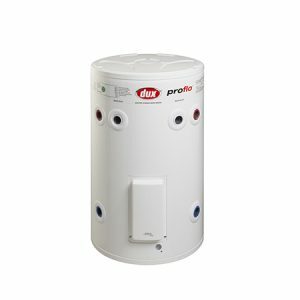 Finally an electric water heater that brings larger capacity to awkward indoor spaces with or areas with height restrictions. 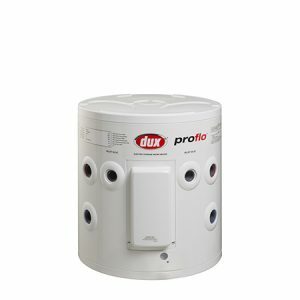 With dual inlets & outlets, the 160 Litre squat offers mains pressure, hot water delivery in a smarter package. 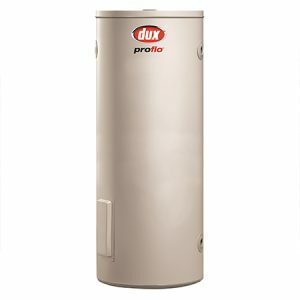 1 year parts and labour warranty on all other components for domestic (non-commercial) installations.